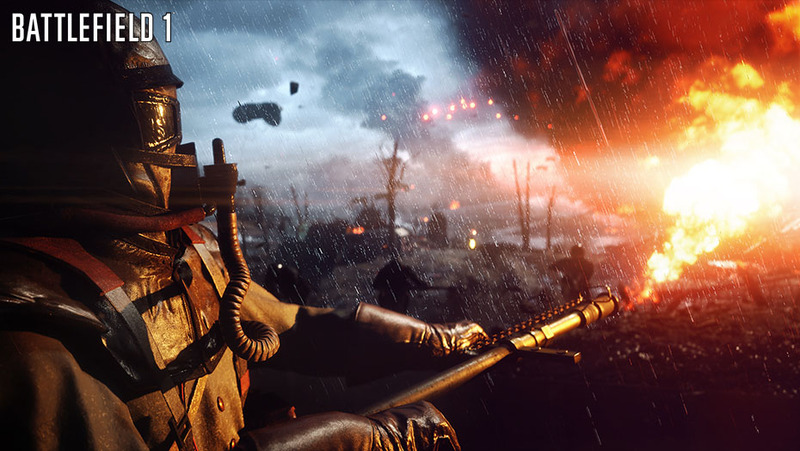 There will be a Premium Pass for Battlefield 1, and EA has laid out exactly what it will include. 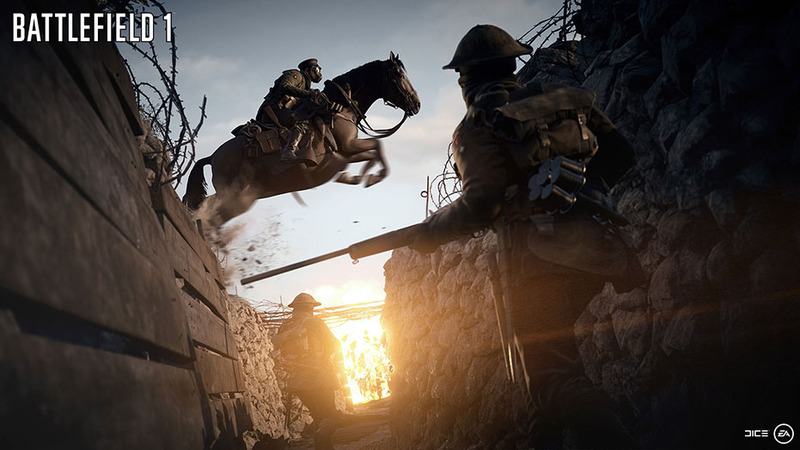 Although EA hasn't officially announced the Premium Pass for Battlefield 1, someone at the company must have pushed the wrong button, because a page detailing it showed up on Origin yesterday. 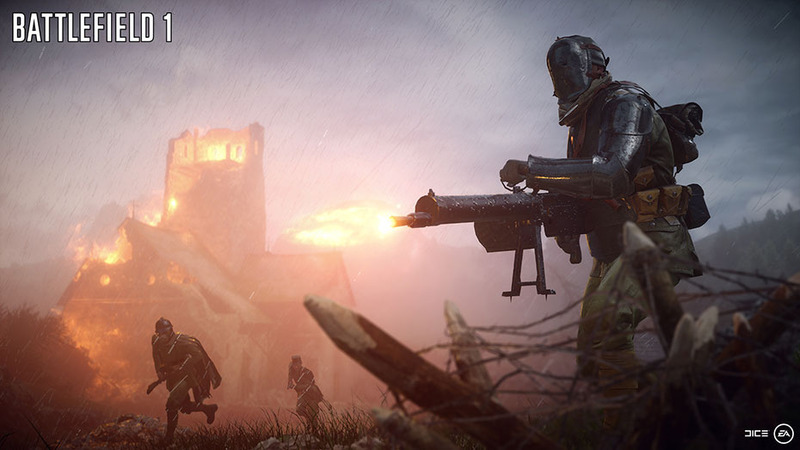 The Premium Pass will give purchasers access to four planned expansion packs, and they'll get to play them two weeks early. 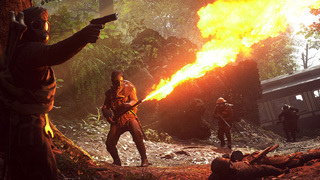 The first expansion will be titled They Shall Not Pass. 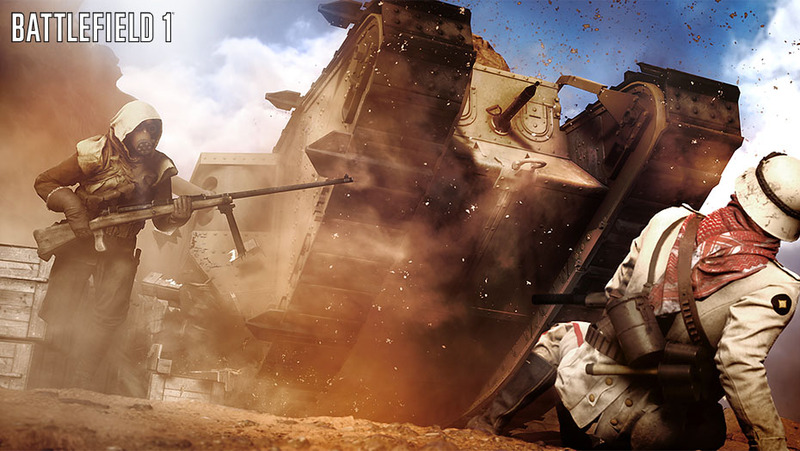 Scheduled to launch in March 2017, it will add the French army to the game. 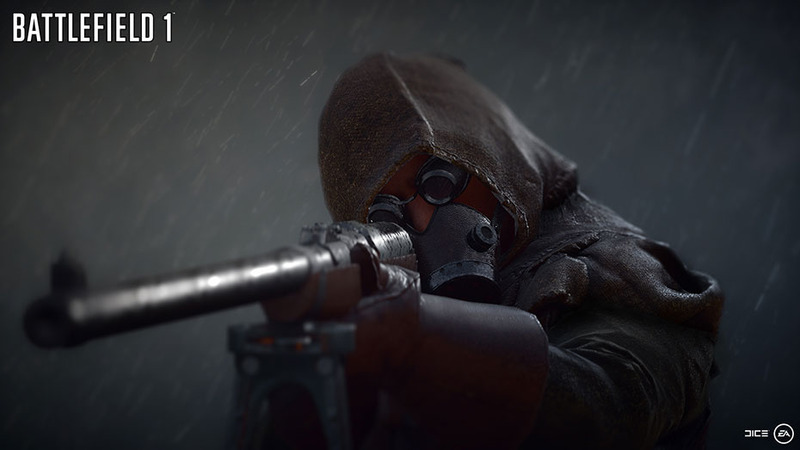 One of the later expansions will bring the Russian army to the game as well. 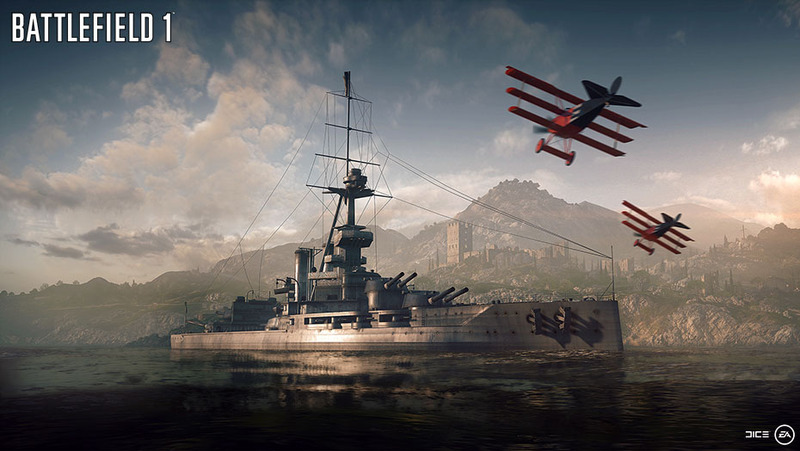 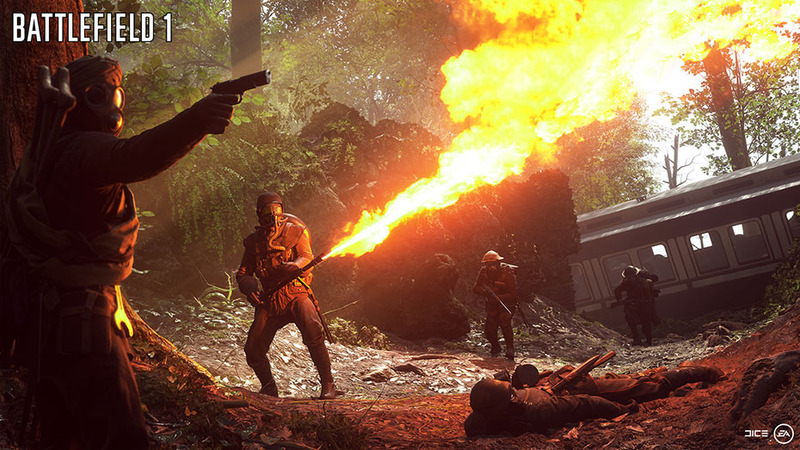 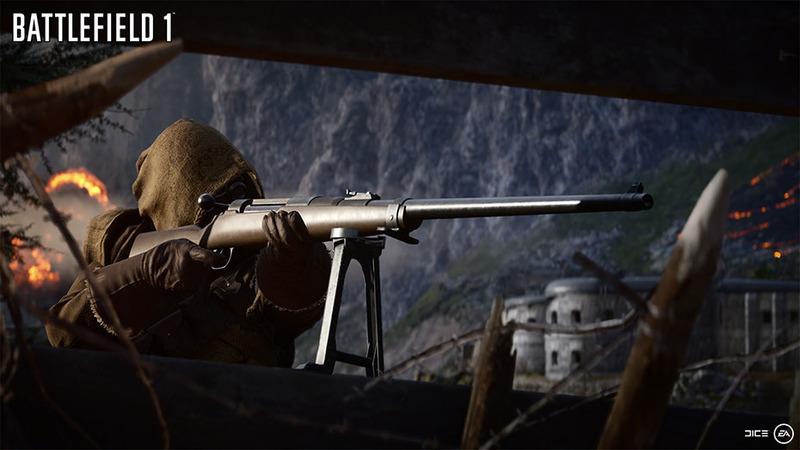 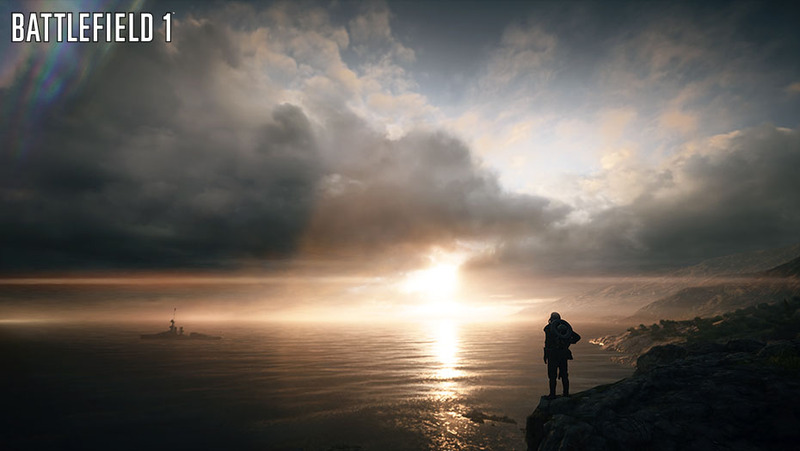 Also included in the Premium Pass are 16 new multiplayer maps, 20 new multiplayer weapons, 14 unique dog tags, and 14 Battlepacks containing "stand-out weapon skins," which will be delivered monthly beginning in November 2016. 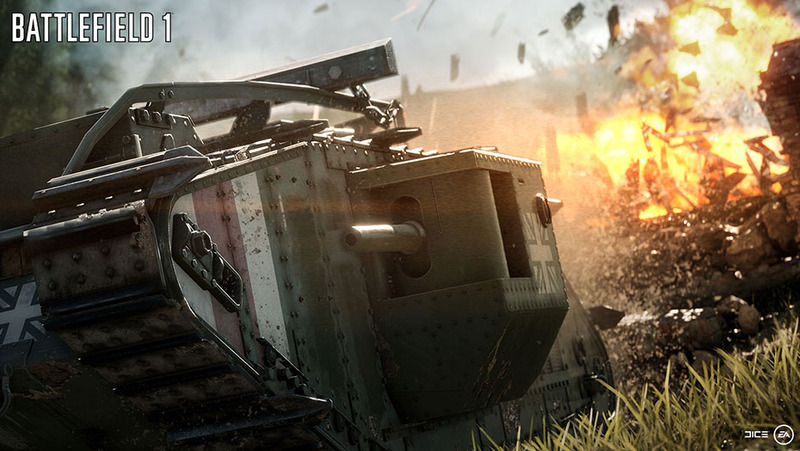 The Premium Pass will run $49.99 on top of the game's $59.99 price tag. 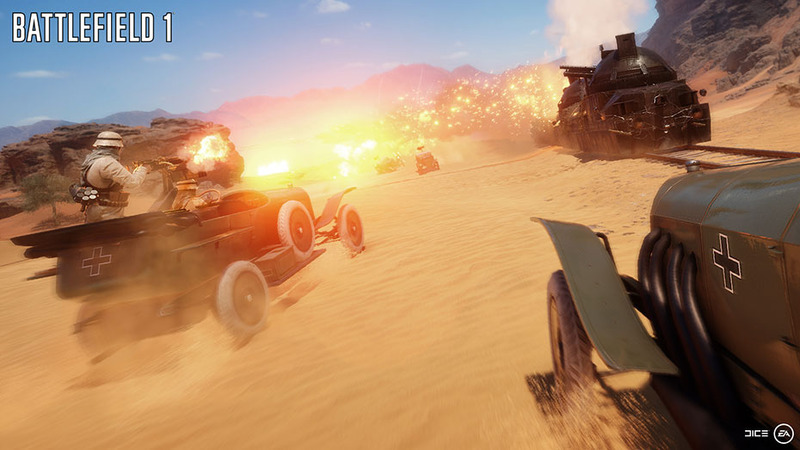 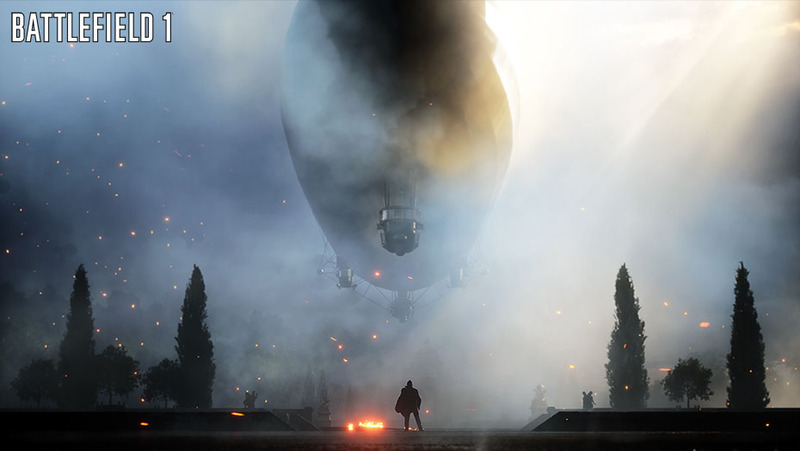 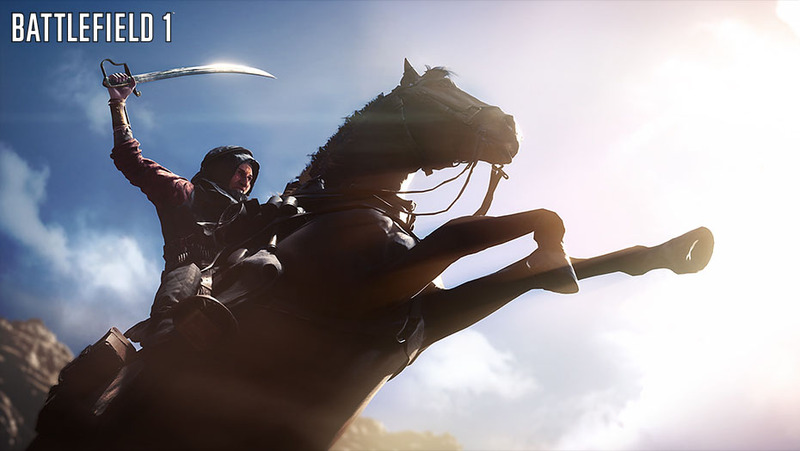 Alternatively, you can grab the Battlefield 1 Ultimate Edition, which includes the Hellfighter pre-order pack, three days of early access to the game, the Red Baron pack, the Lawrence of Arabia pack, three vehicle skins, five Battlepacks, and the Premium Pass. 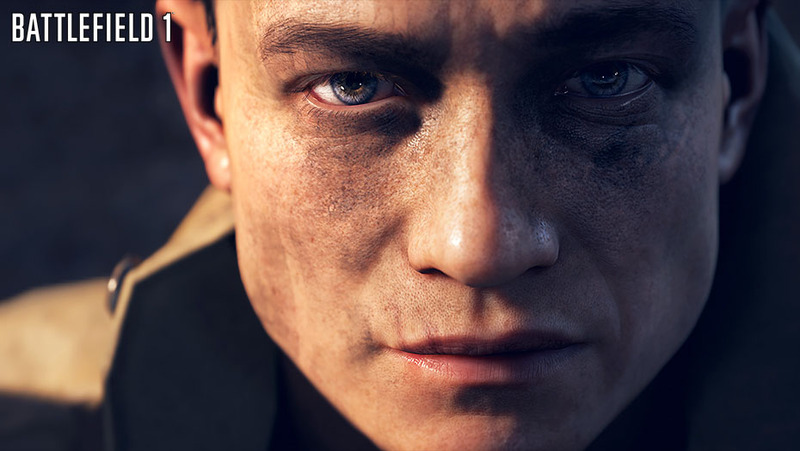 Of course, it's got a Premium price tag as well, as it will set you back $129.98. 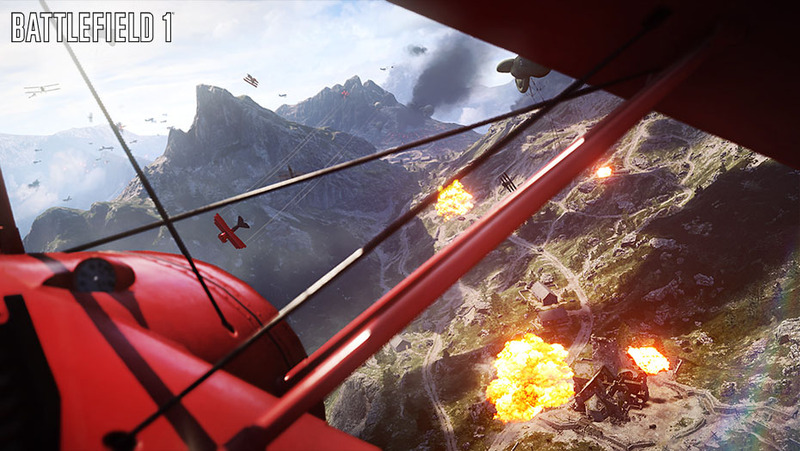 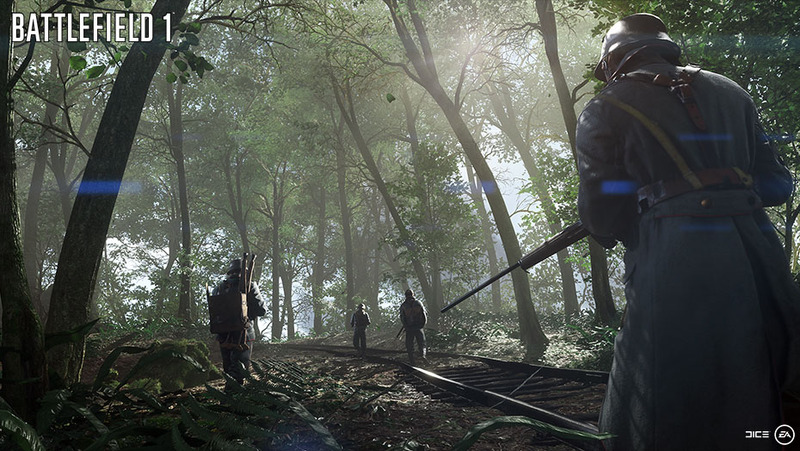 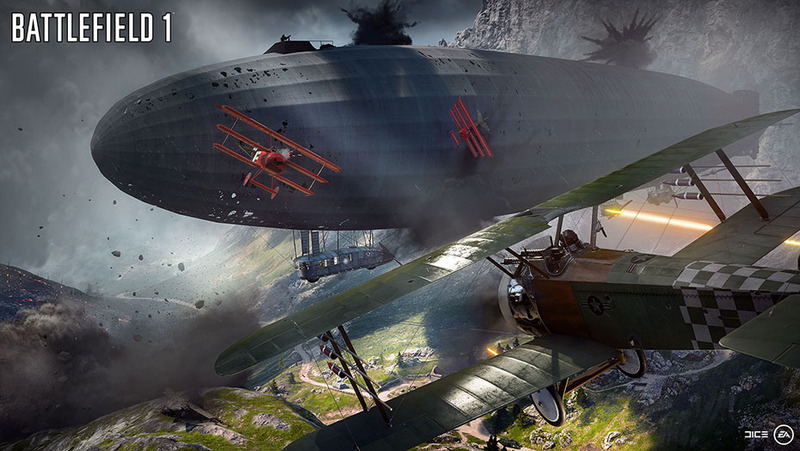 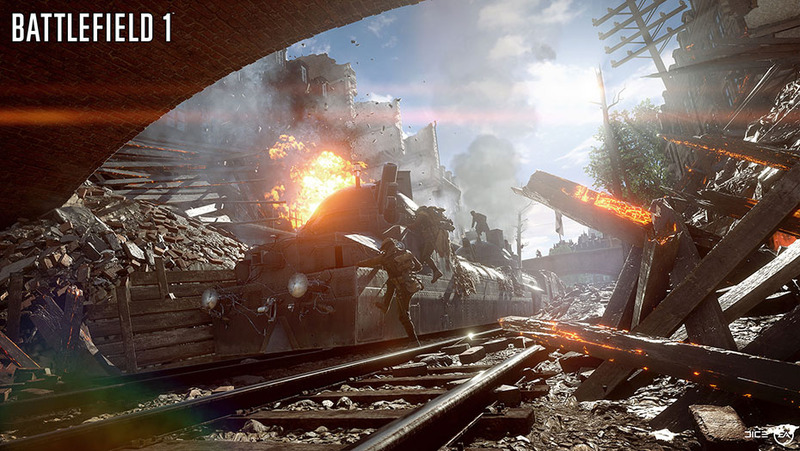 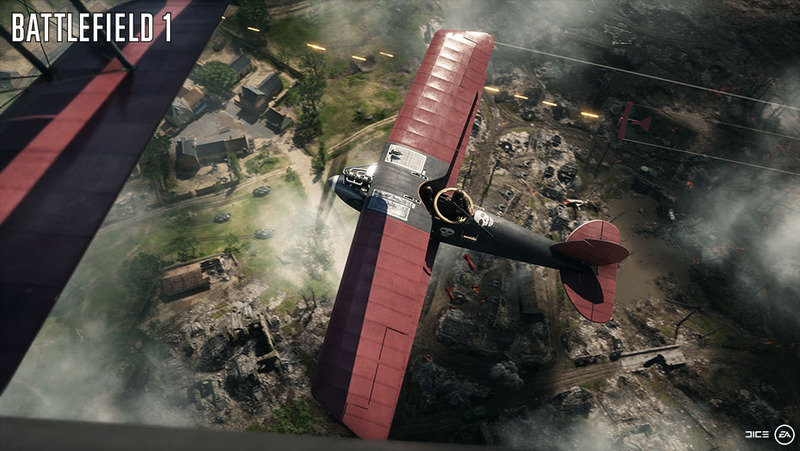 Battlefield 1 is set to launch on October 18.